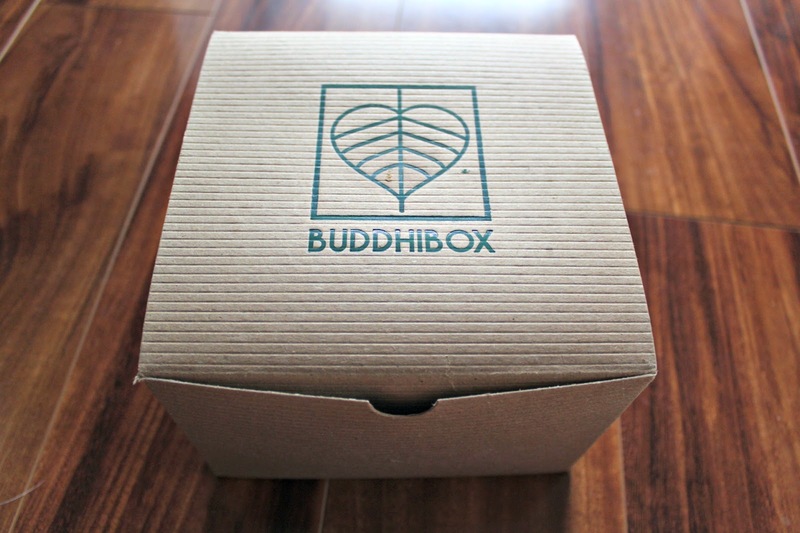 I was recently contacted by BuddhiBox to see if I would be interested in checking out their yoga subscription box. 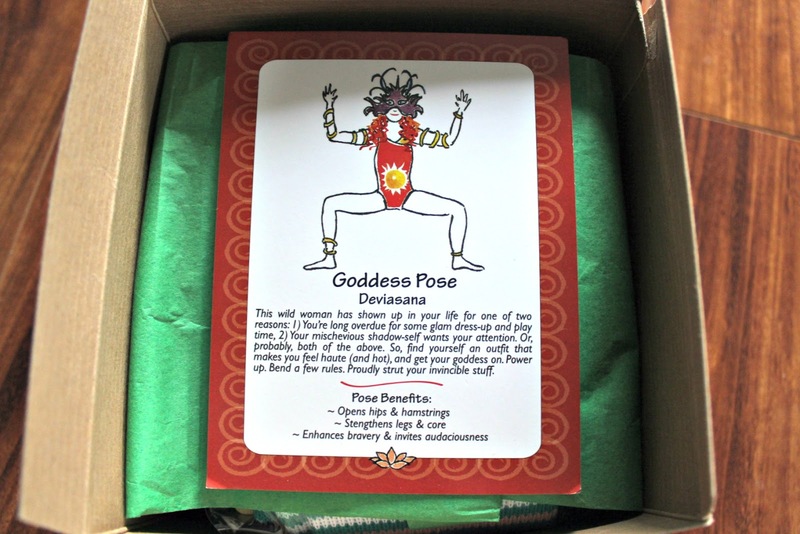 Now I don’t do yoga, (*cough* workout at all recently *cough*), but I still found this box very enjoyable, and the majority of the products useful to yogis and non-yogis alike. 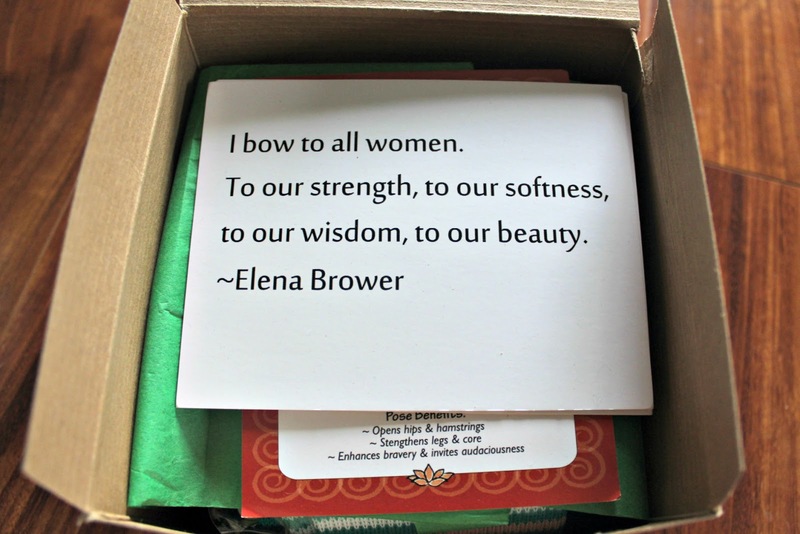 I love this quote and think it represents this box quite well. On the back of this quote card was information of everything included. 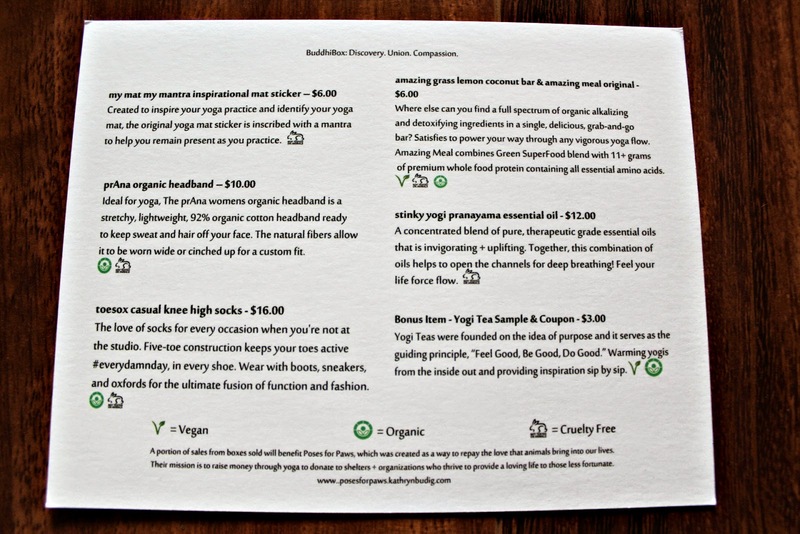 I love how it specifies whats vegan, organic, and cruelty free. Also included was a recipe for what looks to be the most decadent dessert ever! 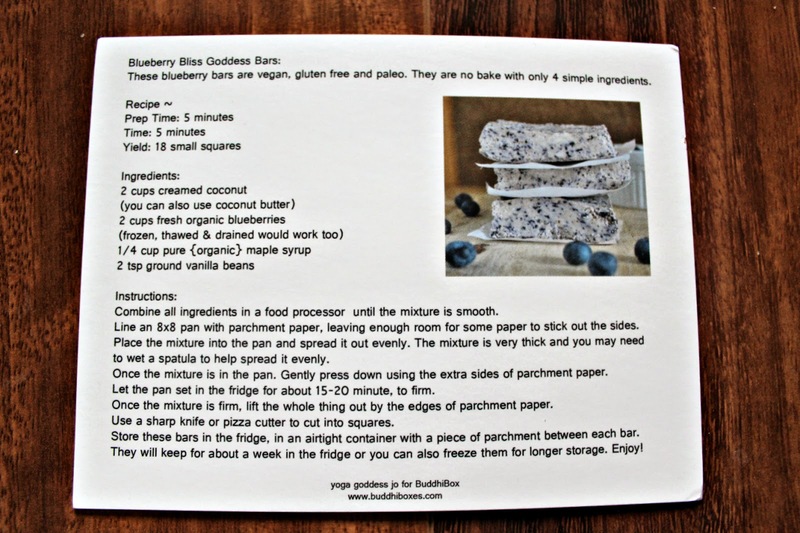 These blueberry bliss bars are made up of blueberries, creamed coconut, maple syrup and vanilla beans; thats it! I want to try this so bad…I wonder if I could substitute the blueberries for strawberries? I wouldn’t agree that this is valued at $3, but this is listed as a bonus item anyways. 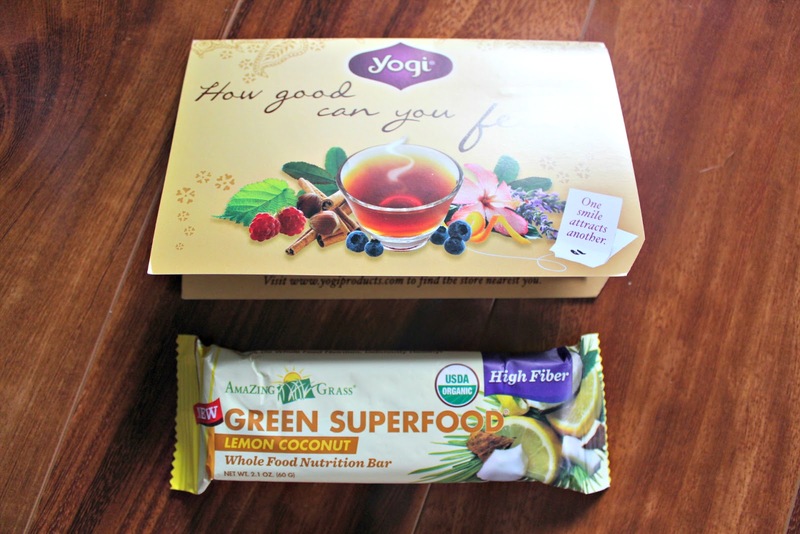 I love Yogi tea! 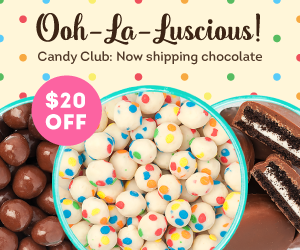 The flavors included are listed below. A bit expensive at $6! I don’t like lemon, but it sounds like an amazing bar with 11 grams of protein. 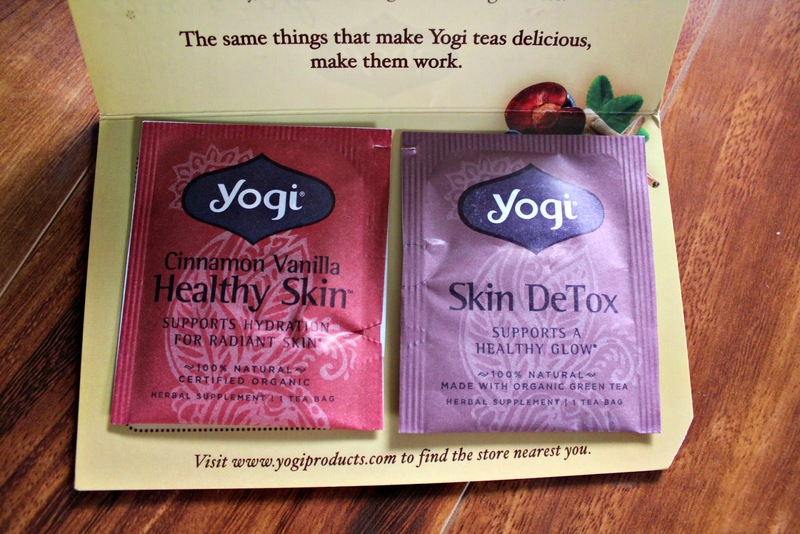 I haven’t tried the skin detox yet, but the cinnamon vanilla is delish. 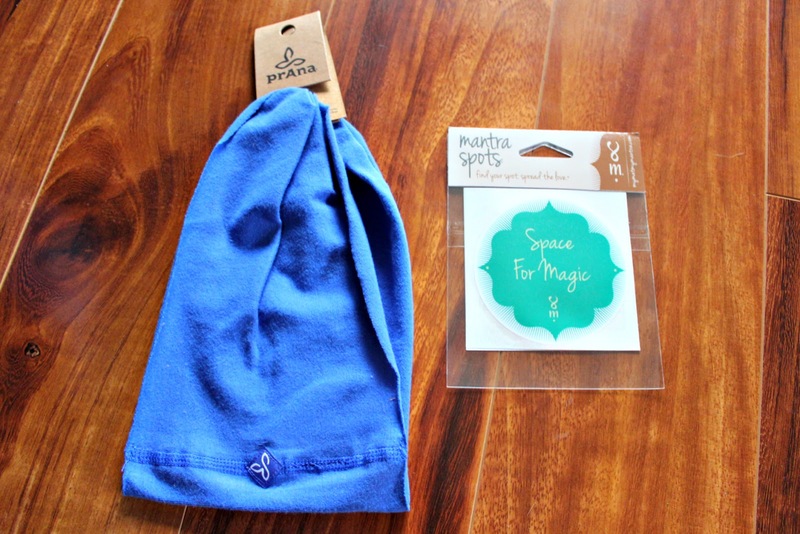 This is ideal for those that do yoga; great to keep the sweat off your face. I haven’t seen anything like this; it’s so stinkin cute! I would love to put this on my exercise mat. This is ‘a potent blend of organic protein, greens, fruits, and veggies’ in powder form. 10 grams of protein people! 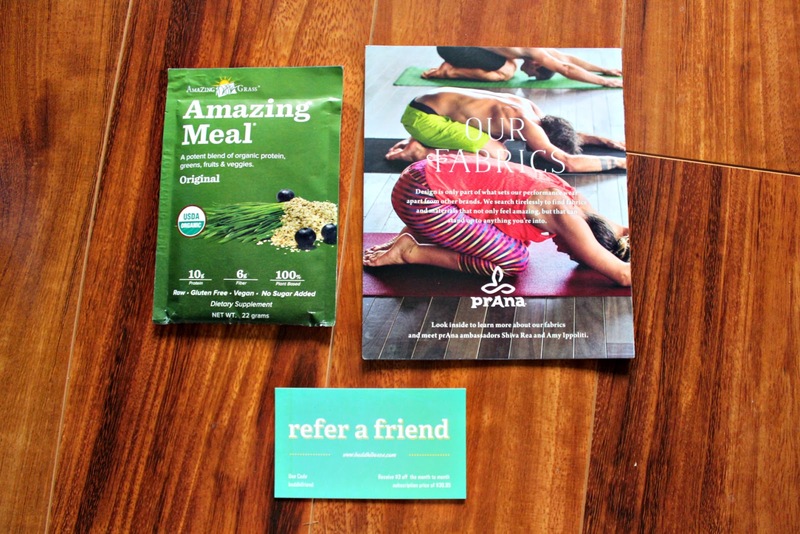 Final Thoughts: Overall I REALLY enjoyed the concept of this subscription box. The prevalence of the theme shined out from every item, and it honestly gave me a sense of relaxation. The value of the items came to a total of about $52 (not including s/h! 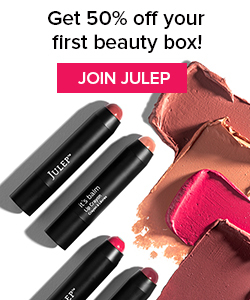 ), which more than pays for the box. I liked the variety of food/apparel/misc. 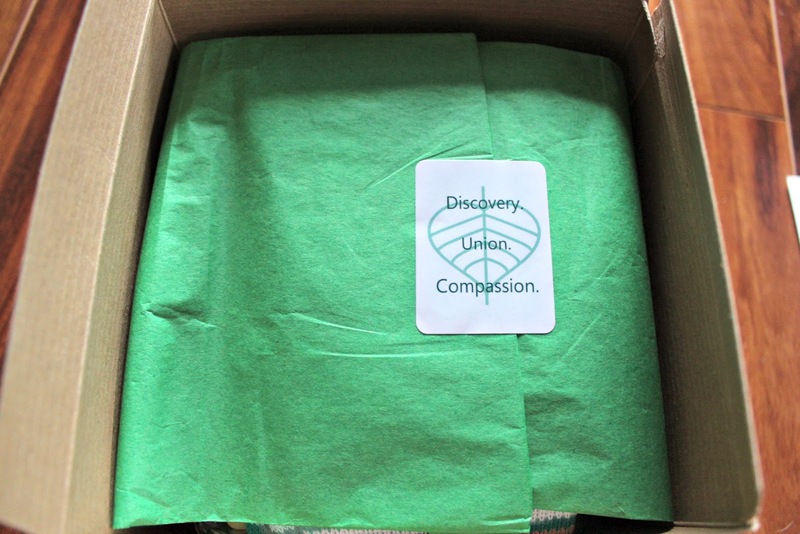 items, and thought a lot of them were unique and useful to the customer base of this subscription. 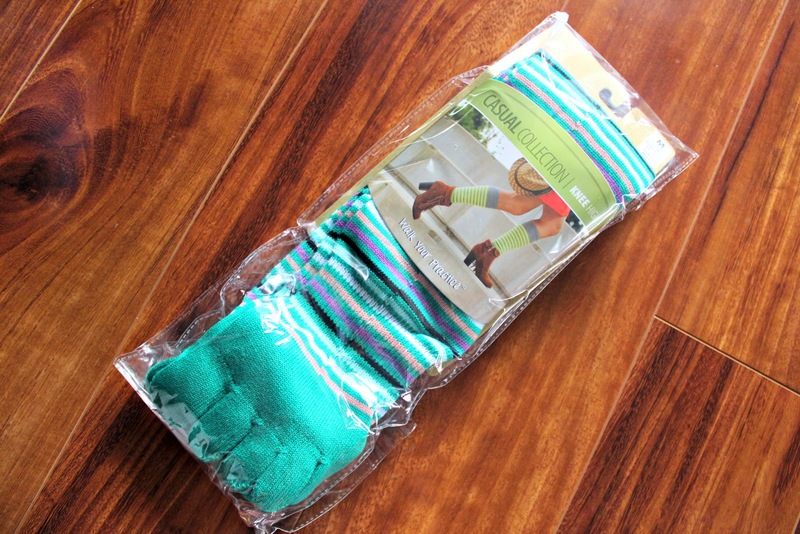 I’d highly recommend this box and definitely want to see what the future months contain!